Our featured vacation home of the day: Bayside Bungalow in Islamorada. Bayside Bungalow is the perfect winter retreat! 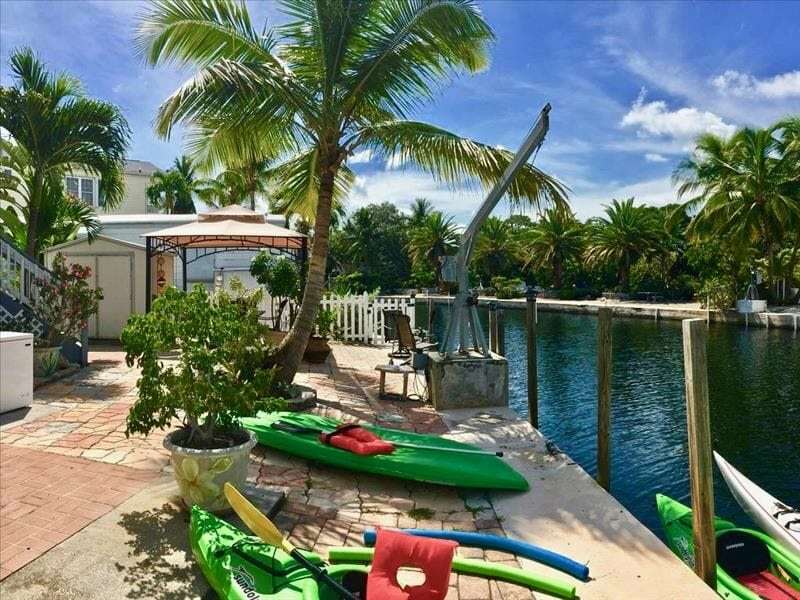 This home is a 2 bedroom, 2 bathroom single family home that sits directly on a deep water and wide canal.